Tibetan Buddhist teachings believe that our consciousness needs up to three days to completely leave the body. It is difficult to create this sacred time and space within today’s funeral practices and industry. 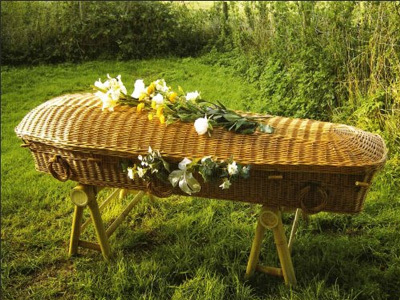 I can help you, as a practitioner, to have a more peaceful and undisturbed death and after-death vigil, whether you die in a hospital or at home. This is a new and vital element of spiritual care for practitioners at the end of life. *Help with understanding legal rights/laws in your state for caring for one’s own at death. What is and is not possible, and how to work with existing laws to get most of what you need. 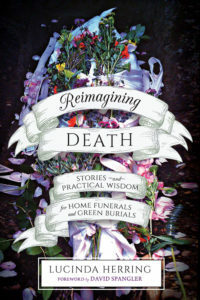 Offers vital support for those wishing to create their own path within the conventional funeral industry practices. 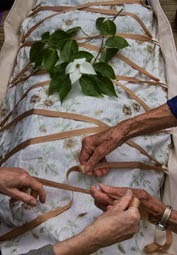 *Practical help with vigil/cremation/burial services – How to work with dry ice as a refrigeration method, working with ways not to disturb the body, decisions/legal/practical needs for transporting the body, etc. Working in conjunction with a willing funeral home/director if needed. * Invaluable companioning/support to families/communities at the time of death. I have been a practitioner of Tibetan Buddhism for 25 years, and bring that understanding and awareness to those who wish to create a 1-3 day vigil after death. 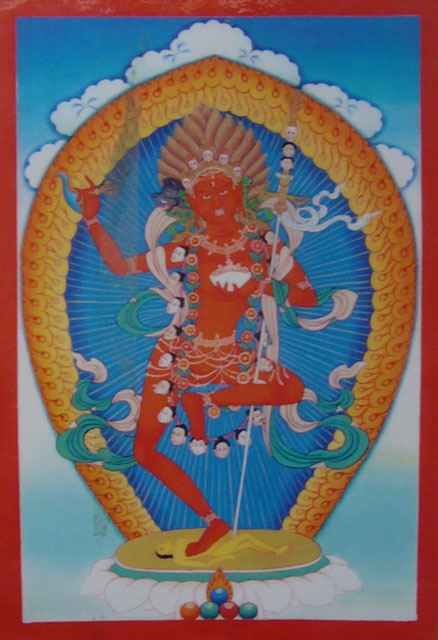 I am a Vajrayana/Dzogchen practitioner and have studied with Namkai Norbu Rinpoche, Lama Tsultrim Allione, Kilung Rinpoche and Lama Wangdor Rinpoche. 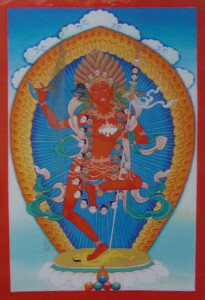 We are fortunate to have Kilung Rinpoche and his organization Pema Kilaya based on Whidbey Island where I live. I hope to work together with Kilung Rinpoche as a team if needed, so I can offer the practical “how-to” for after death vigils and care, and he, the spiritual support/guidance Buddhist practitioners might desire at the time of death. I also have a vital practicing Sangha, who have together helped many people create home funeral/vigils since 1997.